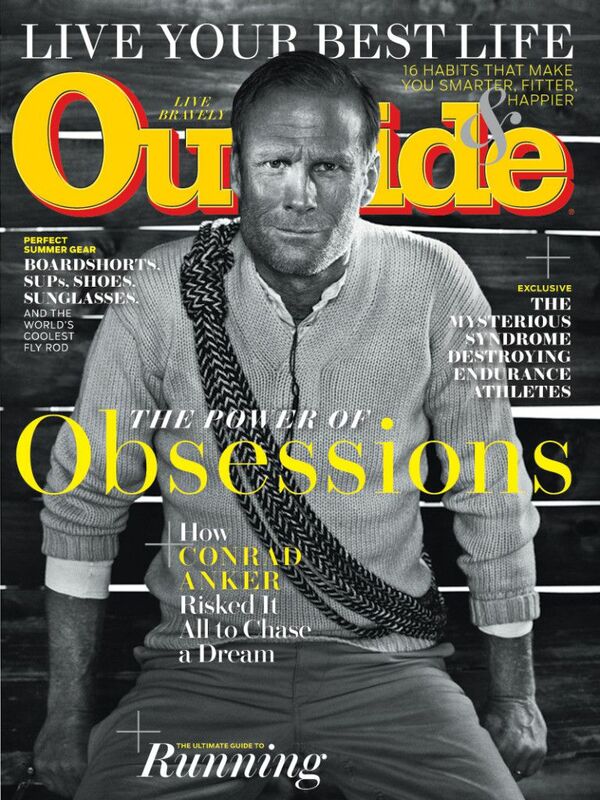 Outside Magazine Features Soul River Story - Soul River Inc.
Chad Brown put down a gun and picked up a fly-fishing rod. 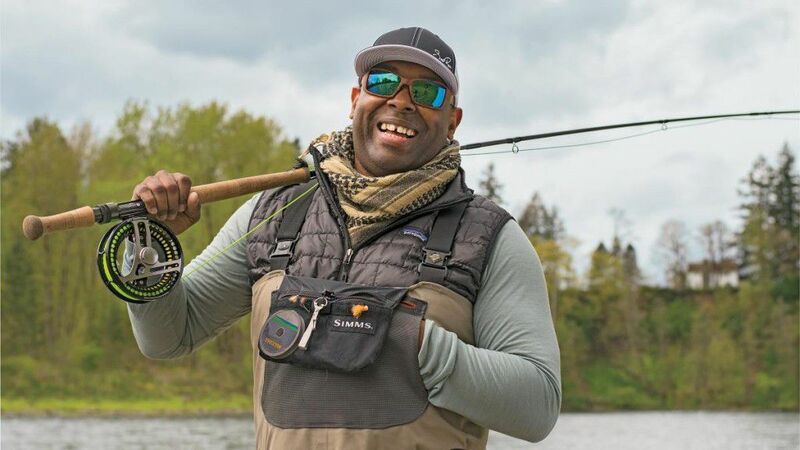 The Navy veteran turned gear designer now wants kids and vets to heal each other on the great American waters that saved his life. Check out the July 2015 issue or go online by clicking here. And check video out! Here – Chasing Ghost.